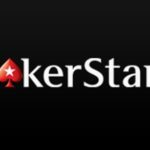 The words of Innovation Director of PokerStars that this year will be different in a lot of experiments in the field of new poker formats continue to be confirmed. In 2018 we already wrote about four new items: Split Holdem, Spin & Goal, Showtime and Fusion. Only the last of these players have not yet been tested. 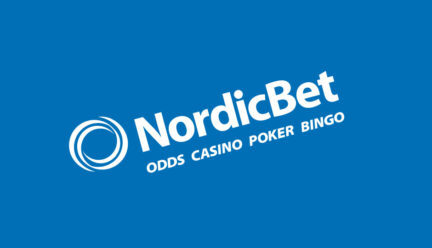 In the client folders for playing on the playmoney, images of tables of a new format – Unfold – were found. While its features can only be guessed by the name. 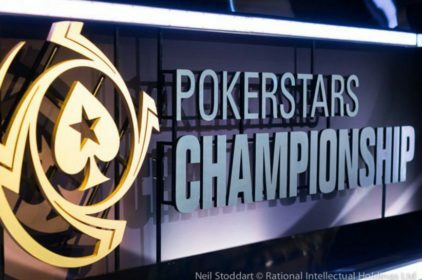 Some players suggest, based on the words of one of the directors of The Stars Group, Chris Stragalisao, that in the PowerUp format introduced in 2017, it was suggested that the player could return the folded cards. But then it was decided to refuse such an option, despite the possibility of its technical solution, since if the player returns the cards, it is immediately clear that he has a strong hand. 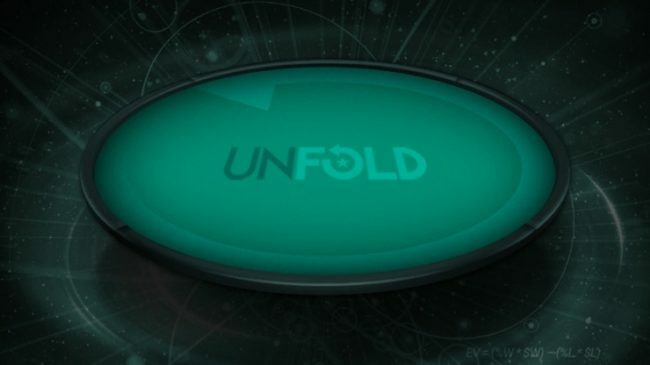 If Unfold becomes a format in which it will be possible to cancel a fold, then the Stars have somehow solved this problem. Although perhaps there will be a completely different game mechanics associated with the fold. Since this week instead of being removed from the lobby of Showtime they promise to present Fusion, it means that Unfold we can see only in the fall.